Face It! Drones are changing how we see and interact with the world. At FlightDeck Filmworks we have a passion for this revolutionary technology and we are experts in aerial imaging. FlightDeck Filmworks is a aerial media production company built on teamwork and our love for technology. Everyone on our team is an absolute expert in their craft.. Whether it is the pilot, the cinematographer, the payload operator, our technicians, or administrative staff, our team works with you to ensure delivery of quality above the rest. Our mission and passion is to provide you with quality aerial imaging services. FlightDeck Filmworks provides aerial cinematography services and aerial photography services in all markets across the United States, as well as markets where not prohibited by law across the globe. Our services are turnkey and include drone equipment, UAS FAA Part 107 pilots, gimbal/camera operators and support staff. FlightDeck Filmworks aerial cinematography division has locations and bases in the following markets. 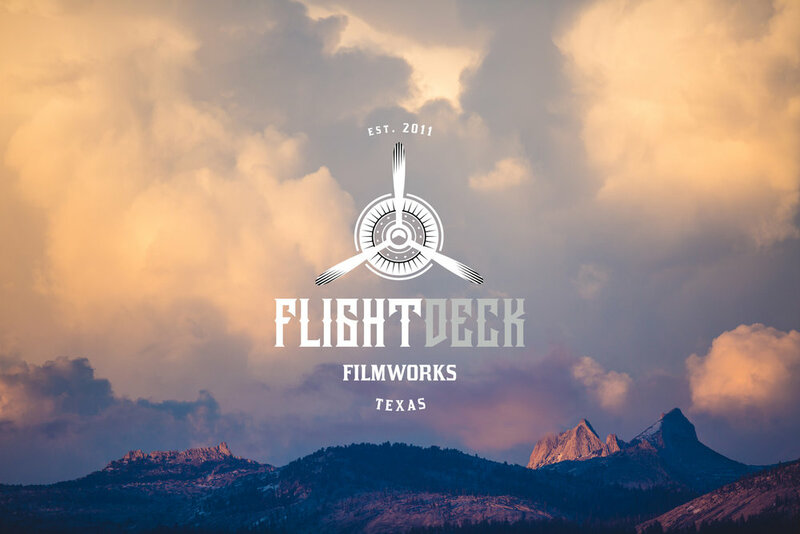 FlightDeck Filmworks HQ operates out of Dallas, Texas. Our in-house crews and partner flight crews are mobile and can be dispatched to operate in all 50 states in the USA as well as most locations around the globe with 36 Hours notice. FlightDeck Filmworks has developed extensive safety procedures. We will work with your production crews to insure full safety compliance on-set. Our drones are constantly maintained and are equipped with latest safety technology. FlightDeck Filmworks crews are top professionals in their fields with extensive experience in Film & TV productions. Our pilots and camera operators have logged hundreds of hours flying drones on production sets. Our crew will work with you to make sure you realize your vision for every shot. Data we collect on set can be reviewed after each shot. We will work with your DP to determine best output format to insure seamless compatibility and desired look for your production. You will have a full copy of all of the data right on set. FlightDeck Filmworks high-end equipment permits the Director and DP the ability to see what the drone sees in real time. This improves communications between out crew and your Director/DP. Live view can be routed to your video village for additional flexibility.